Scrap metal, turned giant fish, turned pigeon perch. This fish is part of a sculpture called Fisherman’s Dream along The Enchanted Highway in North Dakota. The Enchanted Highway: where one retired school teacher started taking scrap metal, turning it into sculptures and planting them along a country highway in an effort to turn tourists off the expressway and help keep small towns on the map and transmogrified the landscape in the process! Last fall my Dad, with his local Walleyes for Tomorrow chapter, built a “Walleye Wagon“. This “wagon” is actually a portable fish hatchery, just for walleye, and is parked right next to the lake that they both collect the eggs from and release the fry into. 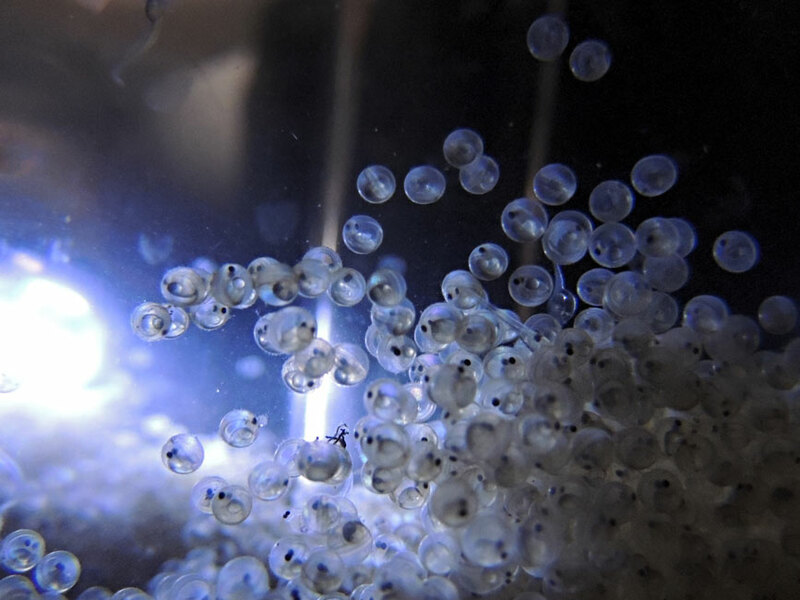 Just this last weekend the fish were hatching – we had to stop by and check it out. Everything was on the move! The eggs were roiling around on the bottom of the giant flasks, the newly hatched fry were swimming up and floating down, partially hatched ones with just tails sticking out were flailing themselves around in circles, and people were dropping by constantly to see all the excitement. 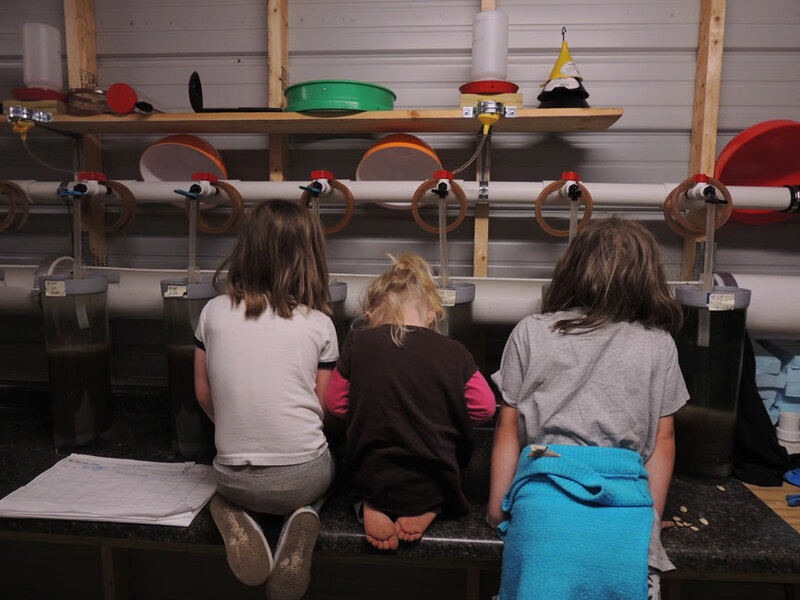 You can check out Pewaukee Walleyes website at http://pewaukeewalleyes.wordpress.com/ for more details on how they hatched four million walleye fry!